Students from South Korean Universities, Japan, Iran, UK, Sri Lanka, Madagascar etc. Do you want to join as a student? Fill this form. Our business partners are our backbone. Aptech offers ample support to partners, to run a successful, profitable business. 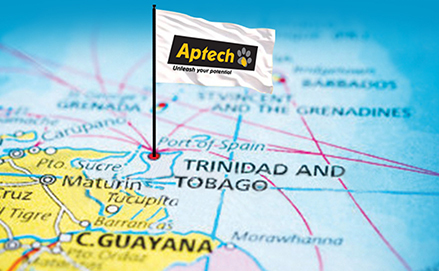 There's always something new happening at Aptech. 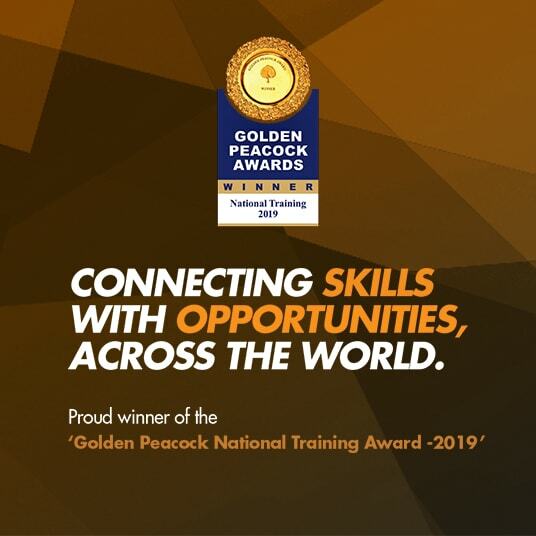 Our students win awards, business partners start up new center or add to existing facilities, faculty gain worldwide recognition, and our education center achieve amazing results at work. 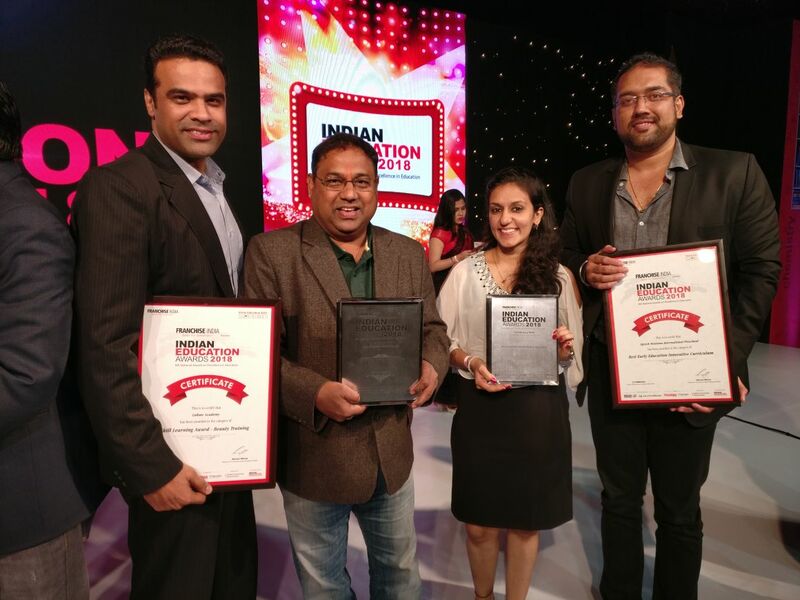 Occasionally, we receive a special mention in the press & media. 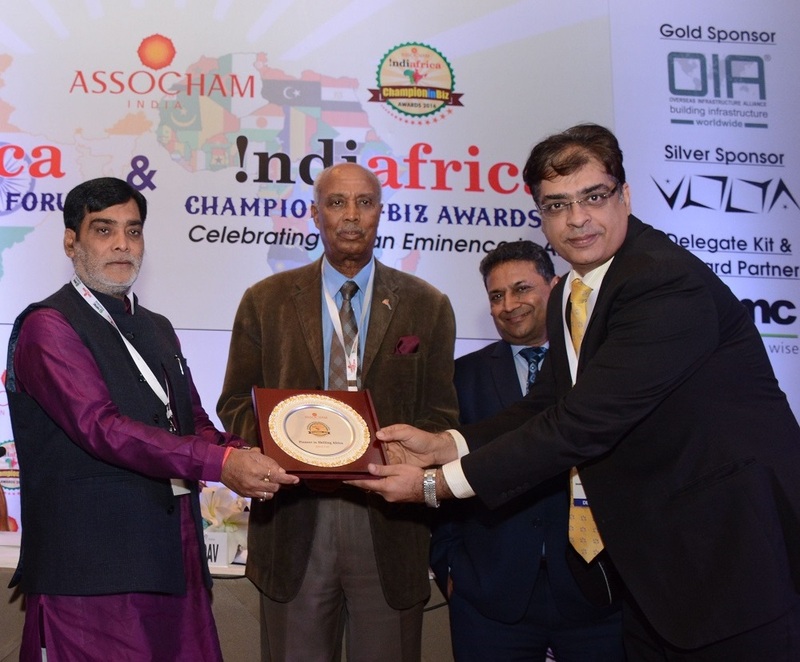 “Bangladesh has huge potential. 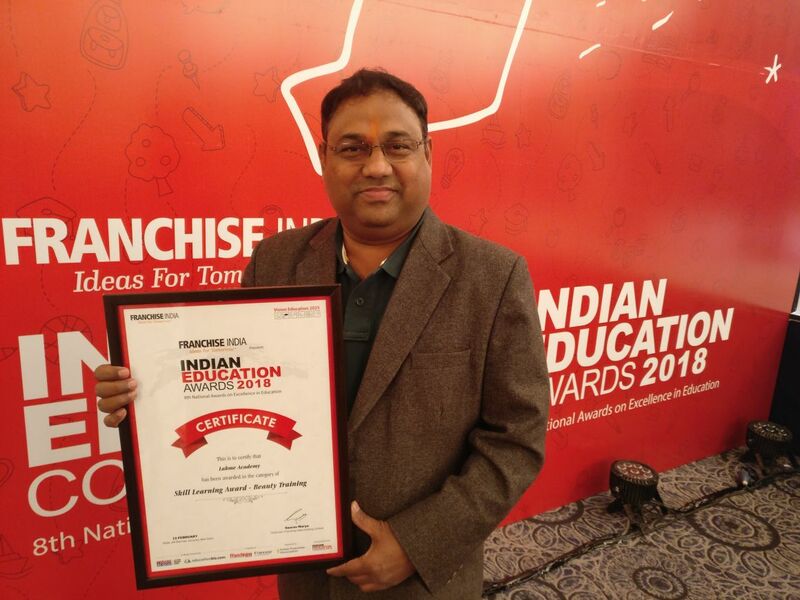 We are here to help unleash it.” – said Anil Pant, MD & CEO, Aptech Ltd.
Aptech English Learning Academy, now in Bhutan! Aptech in collaboration with the Ministry of Communication & Information Technology (MCIT), Afghanistan offers career oriented ICT training to 100 IT professionals, free of cost. Aptech Computer Education, now in Port Sudan! 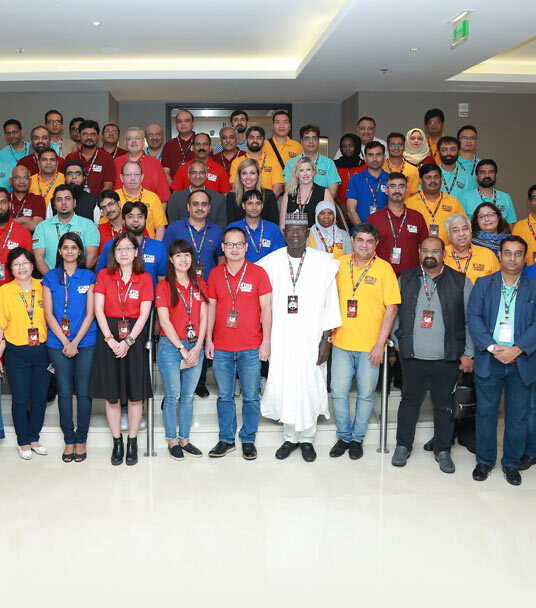 Aptech Computer Education, Aptech English Learning Academy and Aptech Hardware & Networking Academy - now in Bahrain! 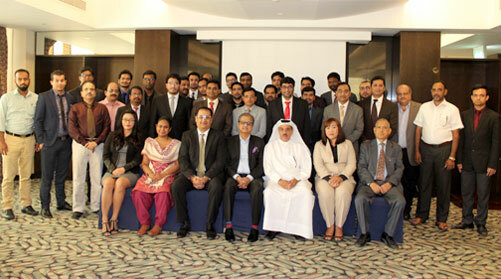 Aptech’s launch in Saudi Arabia kicks off with a seminar on careers in IT & latest trends. Aptech Computer Education, Arena Multimedia, and Aptech Hardware & Networking, now in Swaziland. Aptech Computer Education offers a range of courses in the latest IT technologies - now in Zimbabwe! 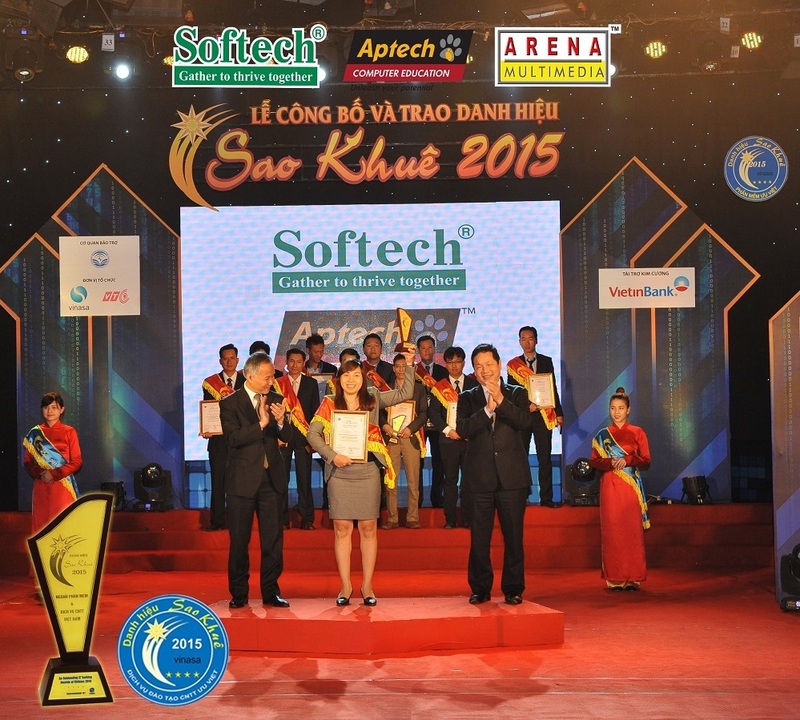 Aptech Computer Education, twelve-time winner of Top ICT Award, continues to impart quality education in Vietnam. 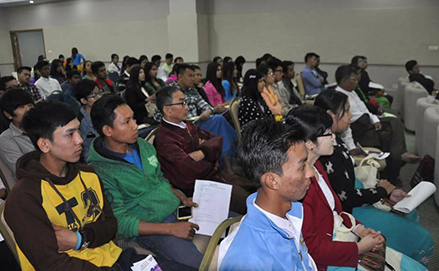 With updated course content and effective delivery methodology, Arena Multimedia imparts quality education in Vietnam. Aptech launches IT & English language training academies in Tripoli, Libya. Arena students participate in large numbers; winners received smart phones & certificate of participation. 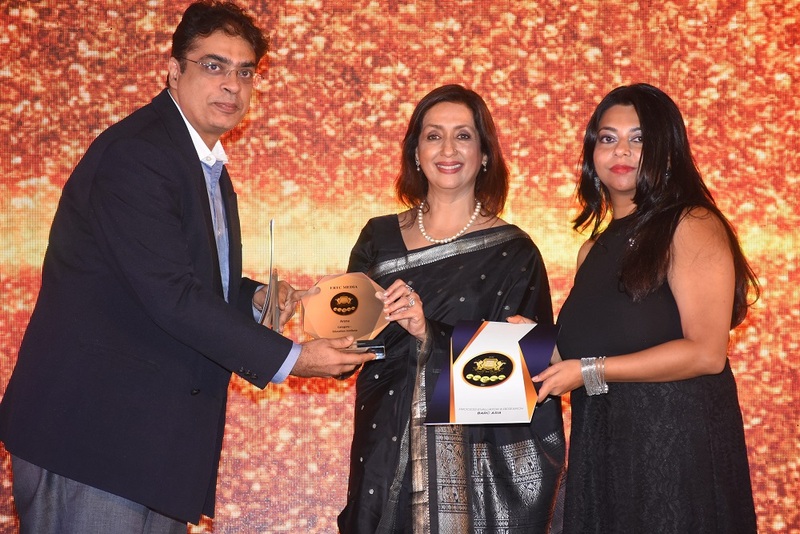 Aptech to introduce training programs in ethical hacking & gaming, to help students get high-paying career opportunities in IT & multimedia industries. Aptech launched Onlinevarsity mobile app to give students access to course material, eBooks, video tutorials, and more. 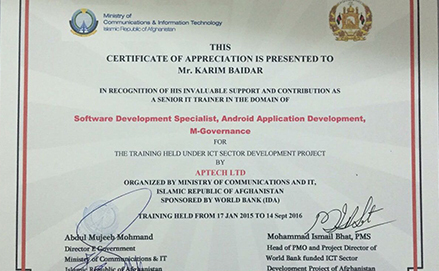 Aptech joins hands with Ministry of Communication & Information Technology (MCIT), Afghanistan, for IT skill building training in the country. 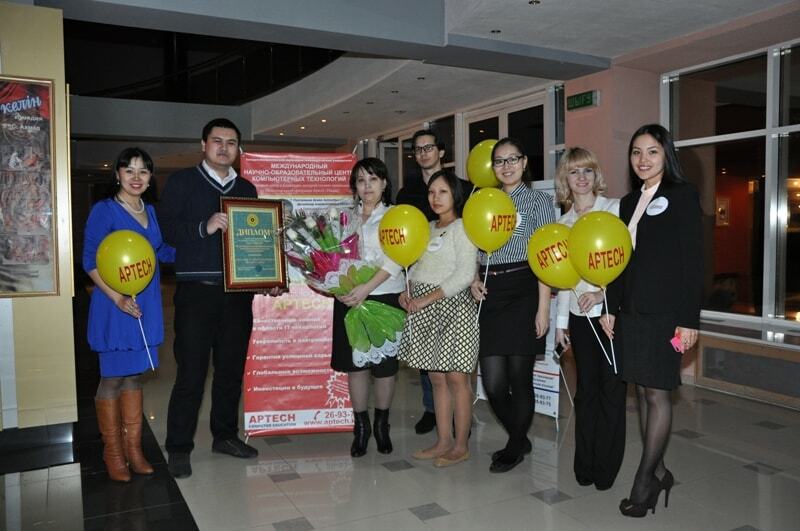 Aptech International Education Center awarded the Best Training Center for Computer Technology & English Language. 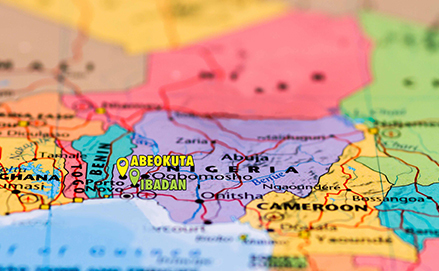 Aptech Computer Education opens new center in Enugu & Lekki, Nigeria. Aptech successfully concludes the fourth year of Career Quest seminars. 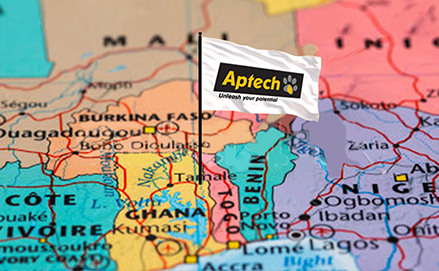 Aptech will now also provide ICT education for school children in Nigeria. The International Digital Media Fair Festival (IDMF), Iran, which is a part of the Iranian Ministry, organized a creative contest from 7th to 13th October, 2012. 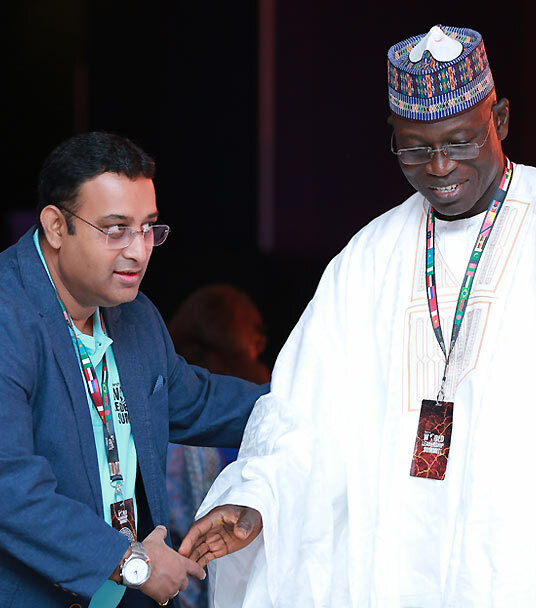 In alliance with Middlesex University, Aptech Ltd hosted a career guidance seminar ‘Arena Multimedia Camp’ for the first time in Nigeria. 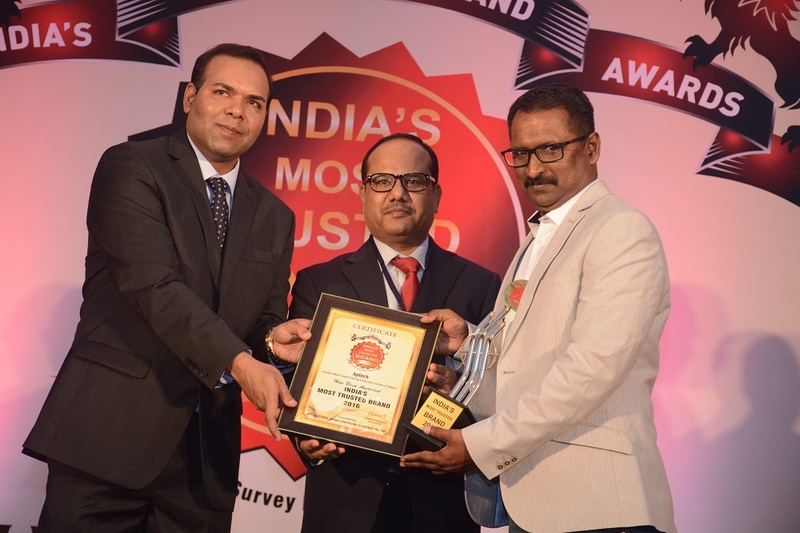 For the ninth consecutive year, Aptech has been selected as the No. 1 IT Training Institute in Vietnam. 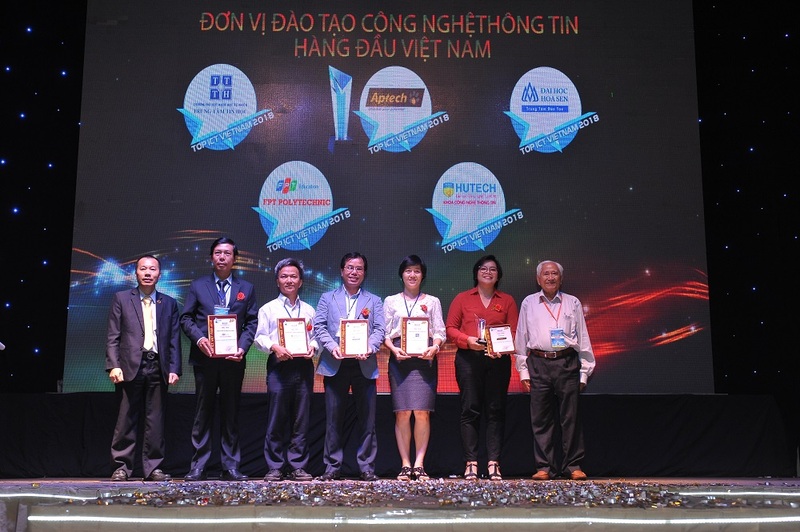 Aptech Vietnam has once again emerged as the leader in Vietnam’s growing Information & Communication Technology space. 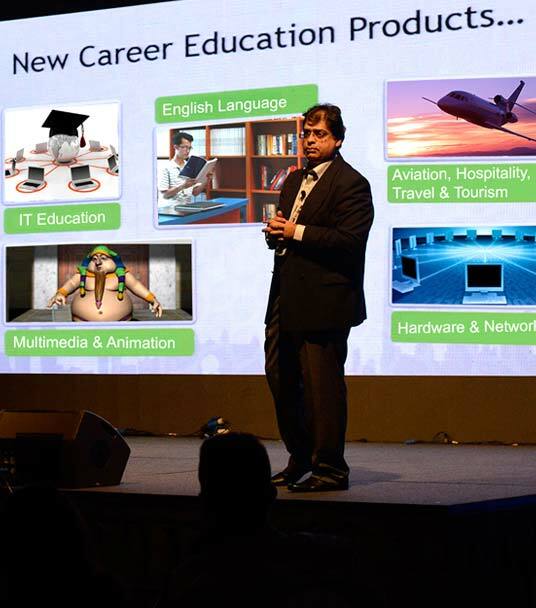 Aptech Limited, the global leader in learning solutions, recently opened its first-ever center for Arena Animation and N-Power Hardware & Networking in Philippines. 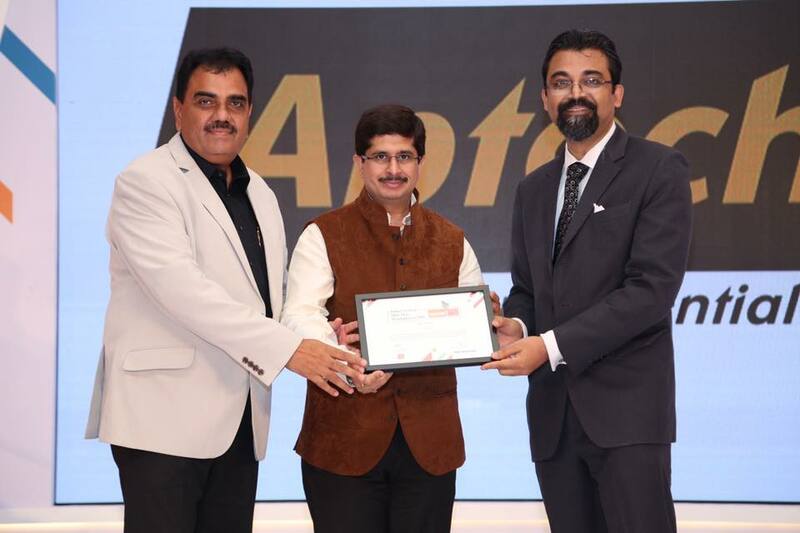 Aptech & Attest (Aptech Assessment & Testing Solutions, Enterprise Business Group) has been appraised by CMMI® Institute at Capability Maturity Level 3 in 2018. 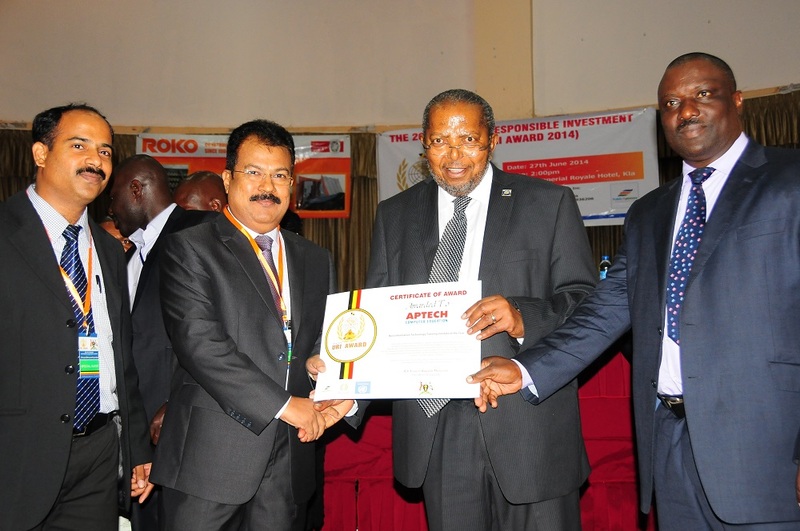 Aptech awarded the 'Best Computer Training School' award by Uganda's Prime Minister, Amama Mbabazi for 3rd year in a row, 2013-15.